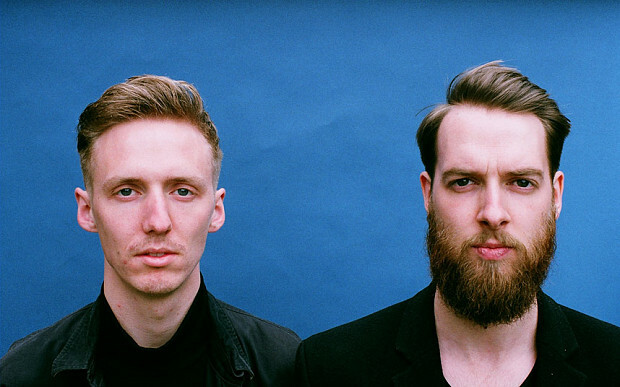 Delicious Drip: Honne – “Coastal Love”. | Pulp and Circumstance, Juiced. Delicious Drip: Honne – “Coastal Love”. Summer, you are here. And “Coastal Love” is helping humblest blogger get up and get moving as the sun wakes. Boom. Enjoy. This entry was posted in Delicious Drip and tagged honne. Bookmark the permalink. ← Delicious Drip: Titus Andronicus – “Fatal Flaw”.